Let me tell you a little love story. 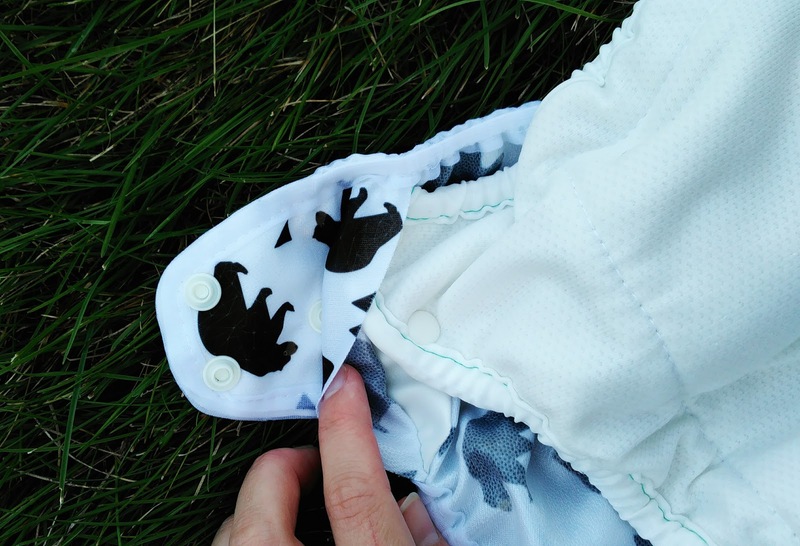 Once upon a time, in a little town in the Midwest, a mama was seeking the perfect nighttime cloth diapering routine. This mom was tired and busy, with two little ones under two, who woke her every day in their soaked diapers, which she rushed to change before they leaked all over the entire house, basically. Disposables were the easiest solution. Some days, she wondered if she'd ever find an easy, effective nighttime cloth diaper. One day, an adorable print caught her eye on Instagram. "Ohh new prints!" she exclaimed. "I have to try these!" You see, this mom also loves to take pictures of her kids fluff bums, and share and promote cloth diapers on the internet. This is a true story, FYI. So this mom reached out to the company and talked to a very nice lady named Melissa (hi, Melissa!). When Melissa asked her what kind of insert she would like to try with this diaper, the mom responded with "nighttime!" on a whim. Then the rest was history. 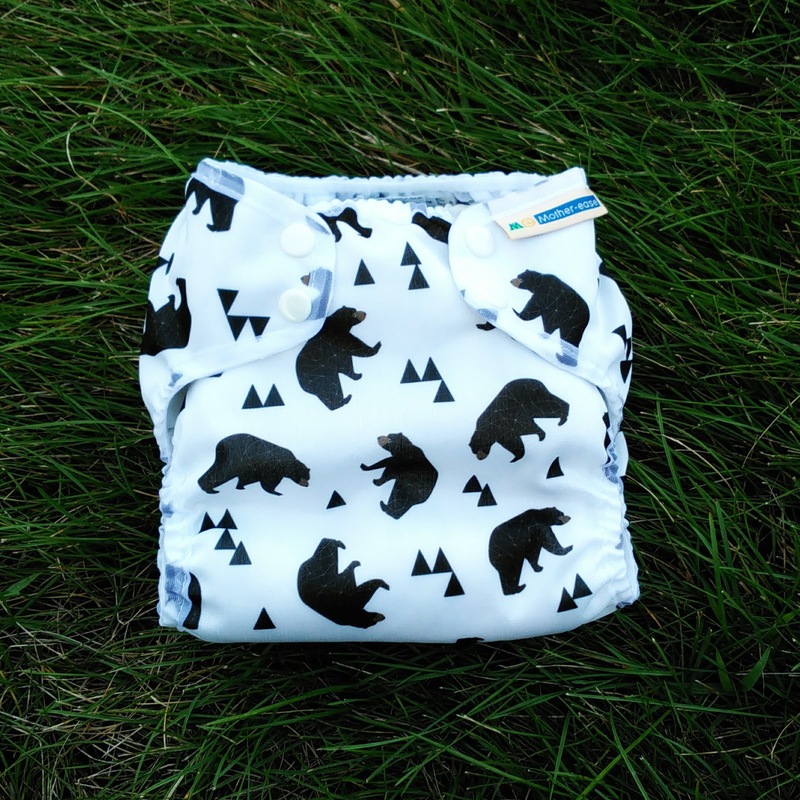 Mother ease sent me this diaper to help promote their new (adorable) Fashionables print line. All expressed opinions are my own. 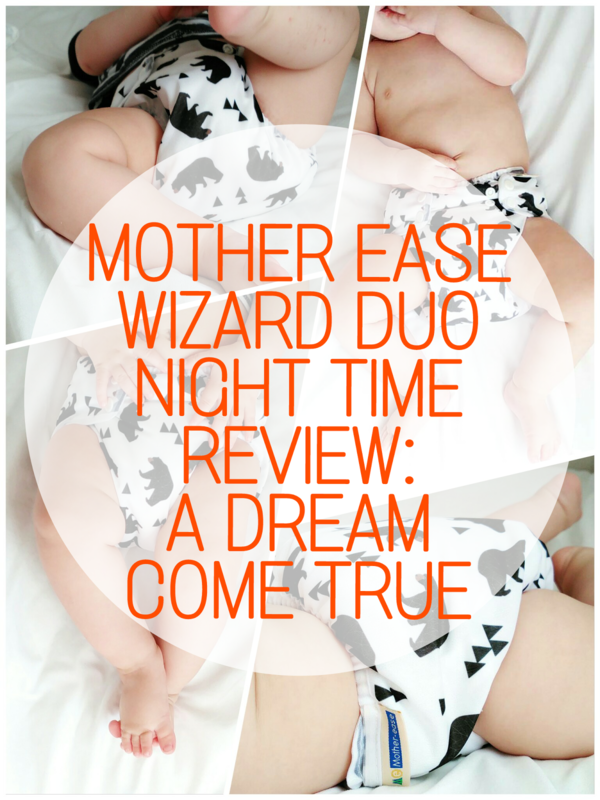 Mother ease sent me the Perfect Size Wizard Duo (their all-in-two diaper) with a Night Time insert. This truly is a wonderful and unique design that I am clearly very much in love with, so I wanted to share all the deets. When it arrived in the mail, I was immediately impressed. It is very thick, it's kind of shaped like a fitted, but is actually an all-in-two that snaps into the cover, and the outside is akin to athletic wicking jersey. GENIUS for a stay-dry diaper. The cover itself is an adorable detailed print, single-layer PUL, with soft, mesh trim. The hip snaps are really genius, too. You can't even tell it has them from the front, but it does. It's a third snap along the waist. I panicked a little when I saw the lack of rise snaps. I never in my life have seen a diaper without. 'My babies thighs are tiny! '- said the little voice in my head. The elastics don't seem to have a ton a stretch like a lot of the diapers I have. These fears were quickly squashed once the diaper was on. I put it right into the wash, hung the cover to dry, and tossed the insert in the dryer for what I thought would be partial dry. It was completely dry in one cycle. Have I mentioned this is the thickest insert I've ever handled? My heart rate went up a little. When it was time for bed, I just had to put it together. It's an all-in-two, like I mentioned, so the insert snaps right into the cover. There's two snaps in the front (one on each side), four in the back. And then these extra snaps, which I realized are for snapping the insert down in front if you need to (I didn't). Then it just snaps right on like an all-in-one. Easy. As you can see, he will be able to stick out this size for awhile. We are only going out on the waist snap on one side. The elastics fit nicely without being tight, with the bonus of having a belly elastic. I'm a BIG fan of belly elastics on diaper covers. I was still skeptical at this point. Is this single insert going to last all night? I had a (disposable) diaper on stand-by in case I needed to change in the night. When we woke up in the morning, I took my dear sweet time getting us out of bed, getting myself dressed and awake before I went and changed my happy, little guy. It was just over eleven hours in the diaper before I changed him. The insert wasn't even soaked through. There was a good few inches in the back that were still completely dry. It's an easy-on, easy-off diaper. 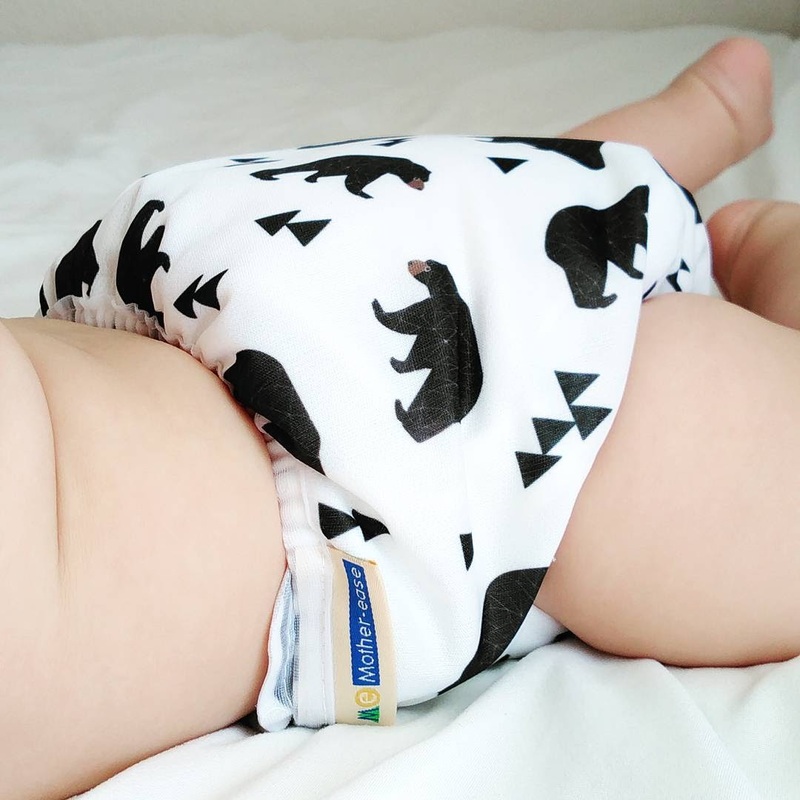 Unlike my other (failed) nighttime diaper attempts, which were bulky BULKY and a pain to fold, pin, take off, this is SO simple. You can just change out the insert and use the cover again the next night. Next up, toddler test time. Graham is a tiny toddler, (23 months old) on the high end of weight range for this size cover (probably close to 27 pounds now). The medium cover fit Graham great, he successfully wore it for twelve hours last night. The insert was completely saturated for him with no leaks. Wait, let me say that a little louder, NO LEAKS! 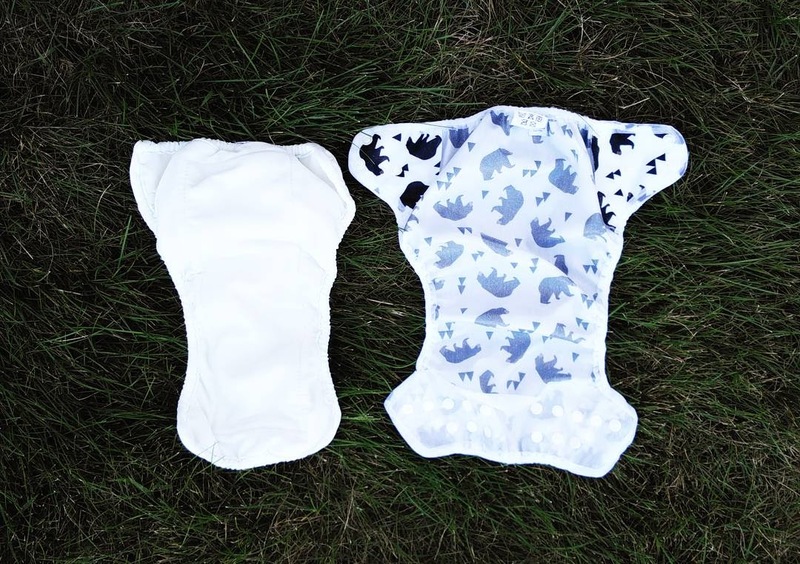 The Wizard Duo with the Night Time insert is a great option for a simple, absorbent nighttime diaper. Super thirsty insert: boasts 425-500ml, or up to 12 hours of absorbency. Simple design is so easy to use. Snaps on as easy an all-in-one. Their new line of prints is so cute, I had a tough time even deciding which ONE I wanted. Now I need to choose another to order for Graham to use. I'm definitely a fan of nature prints! Now let me take a moment to gush a little about this company. 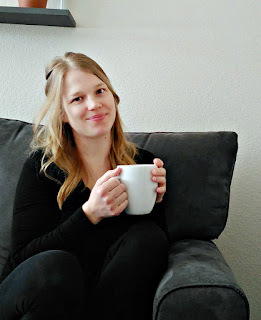 Mother ease is a Canadian company created by a stay-at-home-mom, Erika. They've been around since 1991. So have I, actually. 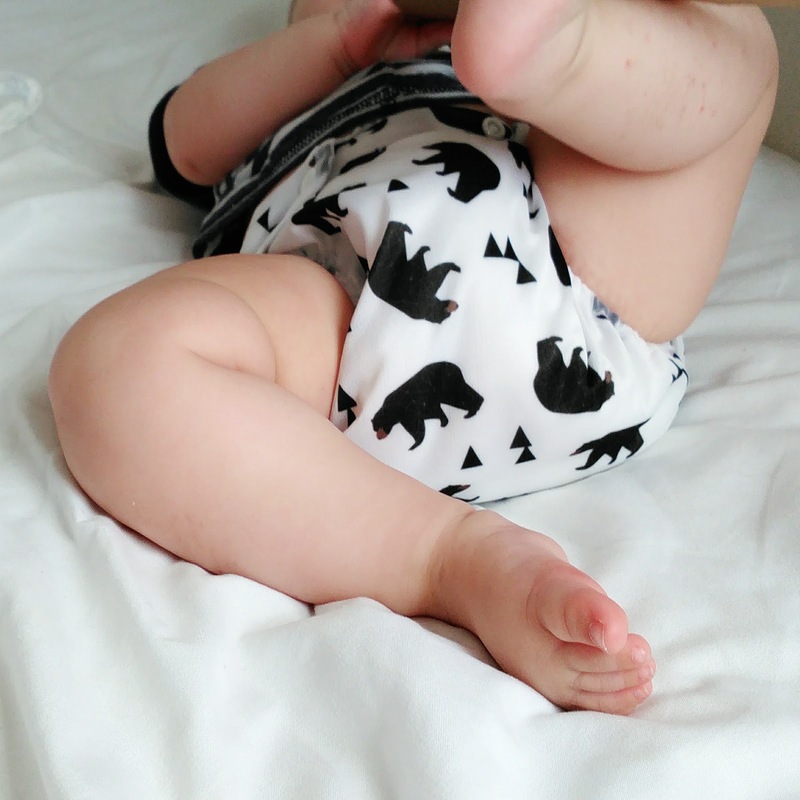 They are an AMAZING cloth diaper resource, with tons of information on their site, a blog, and the encouragement to reach out directly with any questions. They even have a live chat available during regular business hours! 6 Month Warranty on our diaper covers against defects in materials and workmanship"
I am SO happy I ventured into testing Mother ease. They are best known for their amazing fitteds, but this nighttime diaper is absolutely love for my family. They have gained a loyal customer in me. I am so unbelievably glad to ditch the nightly disposables once and for all! 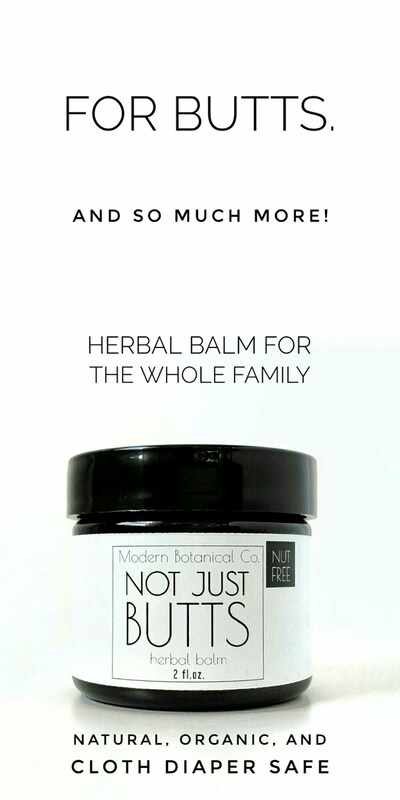 Shop at Motherease (no affiliate).